All Day Comfort and Support Sitting in a chair for hours at a time without proper back and foot support can cause back discomfort and pain. If your chair does not adjust to provide proper lumbar support, use a backrest with a foot support to main correct posture. 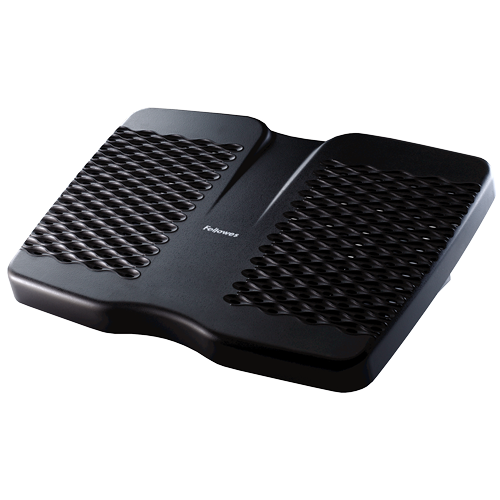 Foot supports elevate your feet and legs to help relieve lower back pressure and improve posture as they encourage the user into a neutral seated position to increase back support.